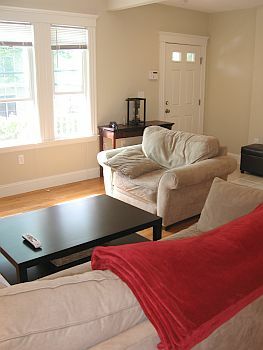 Boston Rental Exchange - Featured Apartment! APARTMENT STEPS TO DAVIS SQUARE! cabinets. 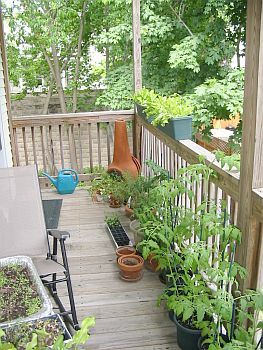 There's also a peaceful porch off the kitchen. one of the bedrooms, there's even a roof deck! street parking space is included! 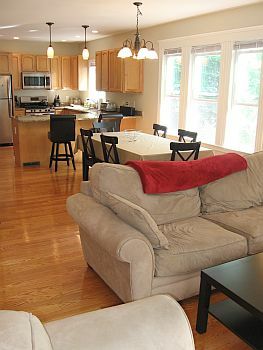 Below are pictures of the actual apartments. If you would like a more detailed view, please click on the photo. Sunny formal living room with high ceilings. 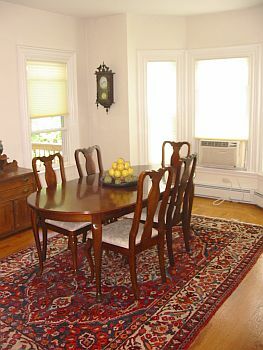 Large formal dining room perfect for entertaining! 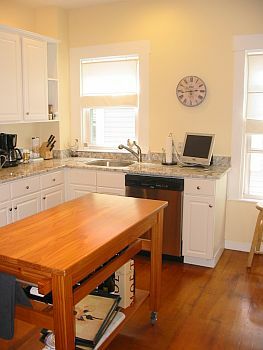 Modern renovated eat in kitchen with stainless steel appliances & granite counters. 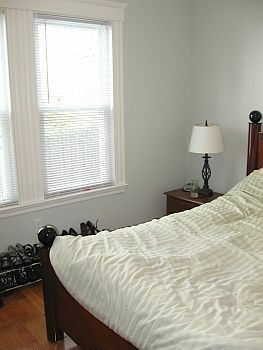 Large sunny bedroom with access to the roof top deck! This fabulous unit has a 2nd level and roof top porches! Large open concept living area with great space for a living area and dining area. View of the open living room and dining room areas leading to the chef's kitchen! 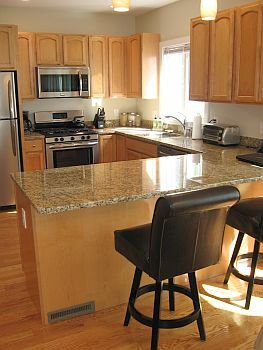 Beautiful chef's kitchen with granite counter tops and stainless steel appliances! 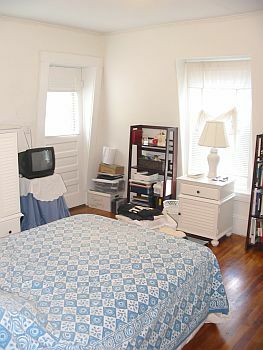 Spacious equally sized bedrooms with lit closets. 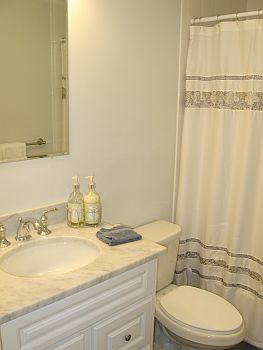 Sparkling new bathroom with marble sink top! 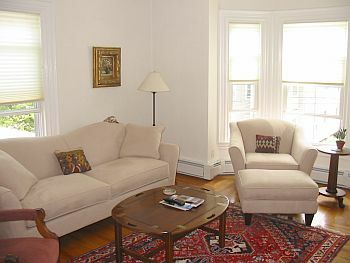 Copyright © 2010 Boston Rental Exchange, Inc.